The exhibition centre of Santa Cruz brings us the mother of all arts and crafts fairs - where creations from Europe, Africa and South America will be showcased for the public. 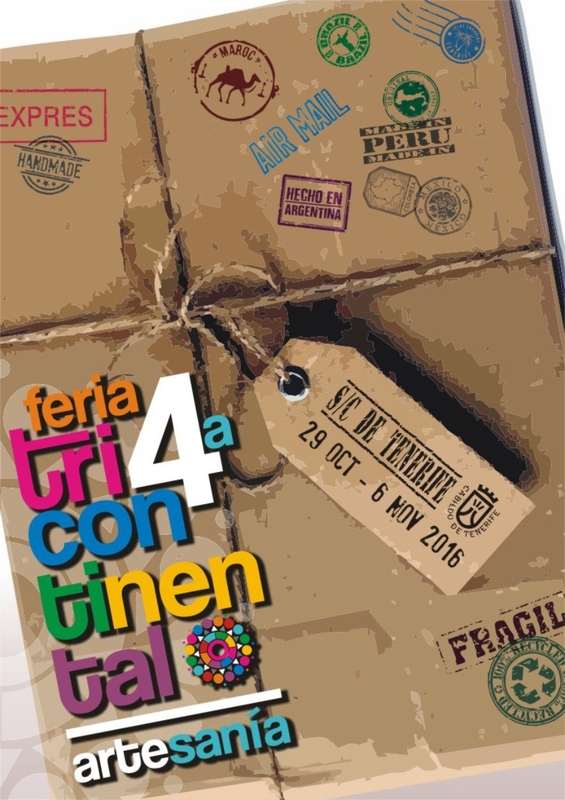 The Recinto Ferial is hosting this years Feria Tricontinental de Artesanía which in previous years had attracted over 100,000 visitors and this year hopes to be no different. This year artisans from over 25 countries will be showcasing their handicrafts and there will also be exhibitions and interactive activities.